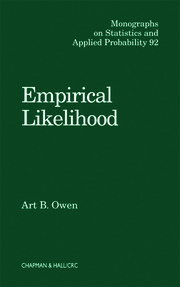 Because of its potential to ...predict the unpredictable,... extreme value theory (EVT) and methodology is currently receiving a great deal of attention from statistical and mathematical researchers. 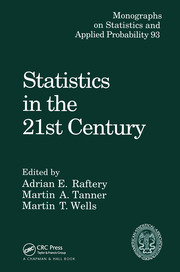 This book brings together world-recognized authorities in their respective fields to provide expository chapters on the applications, use, and theory of extreme values in the areas of finance, insurance, the environment, and telecommunications. The comprehensive introductory chapter by Richard Smith ensures a high level of cohesion for this volume. Because of its potential to ...predict the unpredictable,... extreme value theory (EVT) and methodology is currently receiving a great deal of attention from statistical and mathematical researchers. 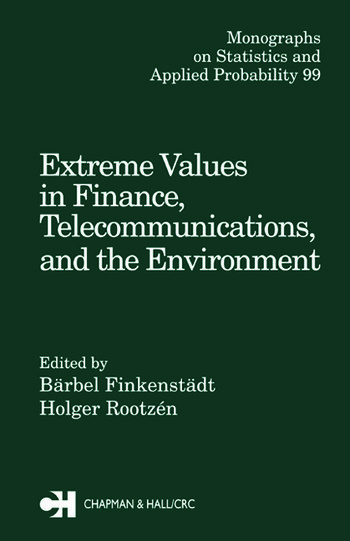 This book brings together world-recognized authorities in their respective fields to provide expository chapters on the applications, use, and theory of extreme values in the areas of finance, insurance, the environment, and telecommunications. A comprehensive introductory chapter by Richard Smith ensures a high level of cohesion for this volume. 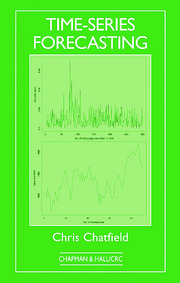 Presenting information from the forefront of knowledge and research, this book brings readers quickly up to speed on the current issues and techniques of EVT.